A fun and relaxing Couples-Only vacation for our clients is paramount for us. 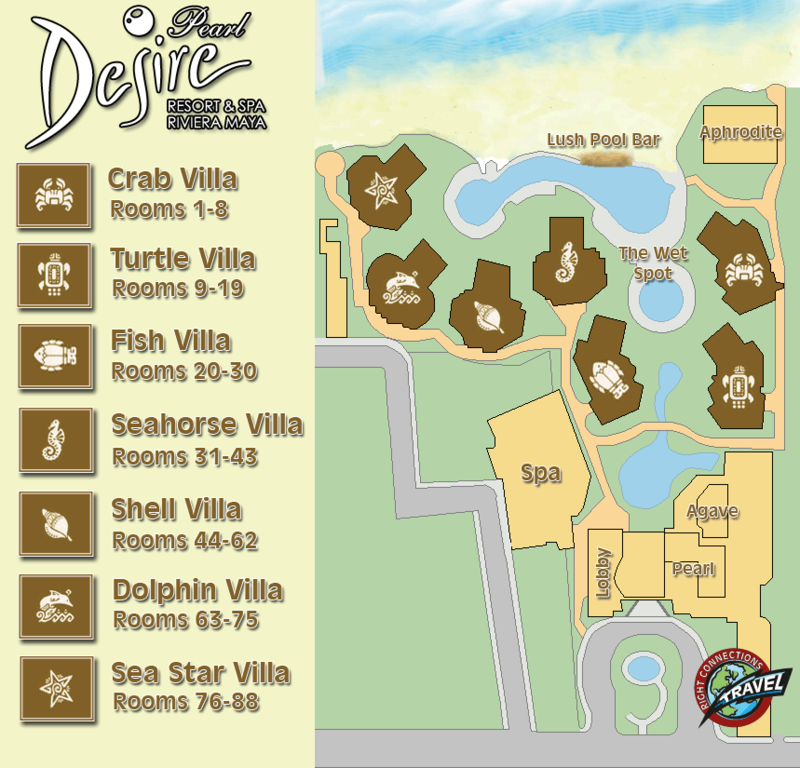 We want you to have a great time, create memories and come back to visit Desire Pearl. If you have any comments or issues we should know about, please feel free to contact us and let us know what you are thinking.